Over 2000mm Recorded In 9 days! Home/News/Over 2000mm Recorded In 9 days! Just as things were calming down, a dangerous storm developed over the Bluewater region which has lead to another night of catastrophic flooding in the region! 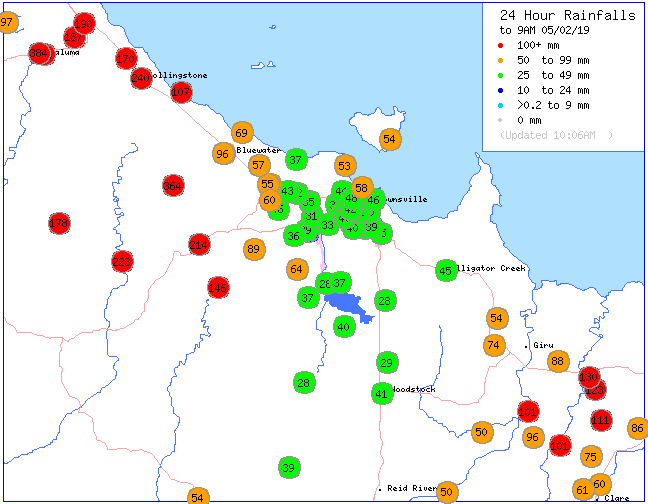 This has lead to both Paluma and Upper Bluewater surpassing the 2000mm mark for this rain event. Due to large discrepancies in rainfall data across several high end rain events in Australian and Queensland history, it is virtually impossible to determine whether or not a record has occurred. However this is the first time in a very long time – potentially 40 years that a location has recored 2000mm+ for a single rain event (cyclone or non cyclone) in Australia. The number of 1000mm locations is also continuing to claim as we complete day 9 and enter day 10 for this mind bogglingly wet period. 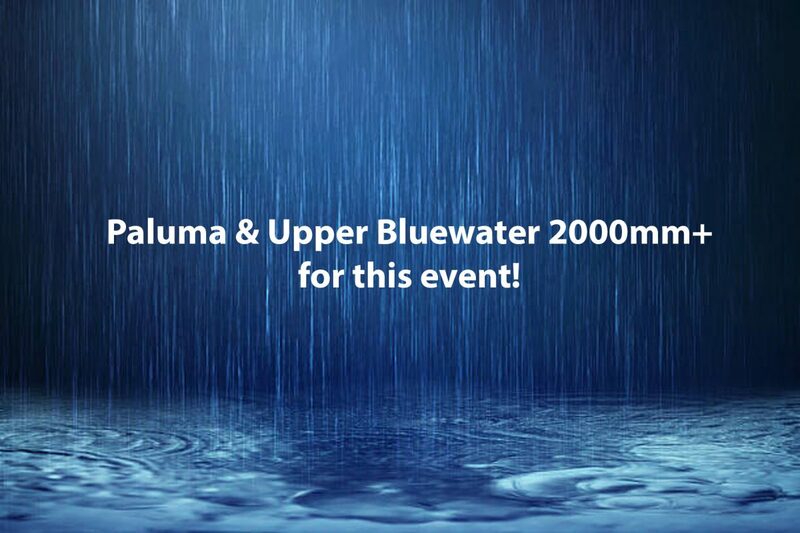 • Bluewater (2091mm) and Paluma (2192mm) have both exceeded the 2000mm mark, which is likely the first time since Mount Bellenden Ker back in 1979 that this feat has been achieved. There are large discrepancies in data from Mt Bellenden Ker which make it virtually impossible to determine when rainfall events start and end. • The rainfall recorded at Paluma (ranked 1 over Upper Bluewater) has the equivalent of 13 years worth of rainfall in Birdsville. • Townsville with 1175mm has now surpassed its annual average rainfall of 1129.6mm – all of that falling in just a 7 day bracket! • Over 85 locations have recorded in excess of 1000mm across the last 9 days. To see a handful of locations across a short period of time is ridiculous, this is on another level!